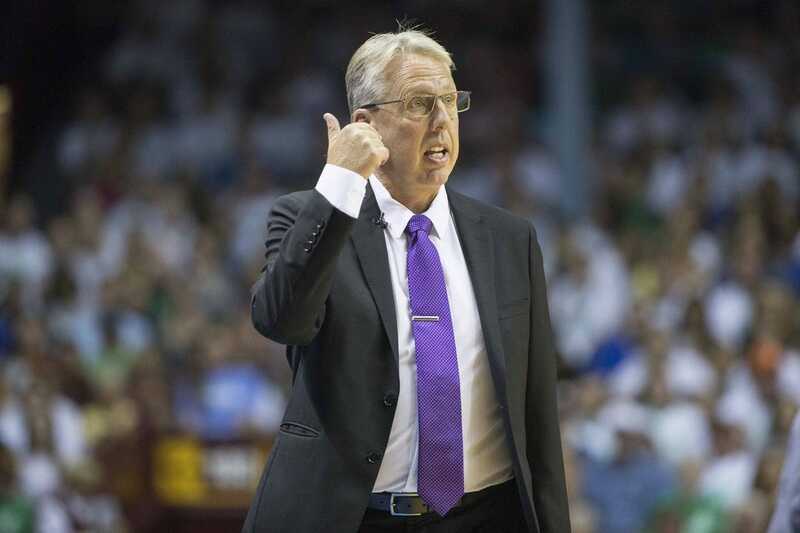 Brian Agler has resigned after four seasons as head coach of the Los Angeles Sparks, the team announced on Friday. "We'd like to thank Brian for his contributions to the Sparks organization over the last four seasons, including helping the team win the 2016 title," said general manager Penny Toler in a statement. "We wish Brian nothing but the best moving forward." Toler was serving as the interim coach when Agler, 60, took over in 2015. Agler guided the Sparks to a 14-20 record in his first season, but followed that with a 26-8 season in which the Sparks won the title over the Minnesota Lynx in five games. Agler also won a title with the Seattle Storm in 2010, making him the only coach to win WNBA titles with two different teams. The Sparks made it back to the finals with an identical record the following season, but this time fell to the Lynx in five games. Los Angeles lost in the conference semifinals this past season. The team said a search for a replacement will begin immediately.